Home > Blog > Website Builder vs Web Designer – Which is Better for You? These days every business needs a website to market its product and services and also make an online presence. No matter if it is created by a professional web designer or website builder, a website is a must. A well-designed website is built using the best practices which will work for the business at all time to attract the visitors and then convert them into customers. The best aspect is that the business has few options when it comes to designing a website. It can either do it by itself, do it yourself, (DIY) by means of learning to code or use any particular website builder. Or, it can hire a professional web designer. When it comes to building a website from scratch can be quite time-consuming while hiring a web designer requires a larger budget which is why there are many website builders present in the market such as Weebly, Wix, etc. which allows the business to build a website without any hassle. 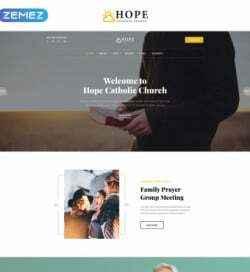 All you need is visit the website, watch the tutorials and follow the instructions to create a beautiful and fully functional website in few hours. There is no requirement of coding or design experience. 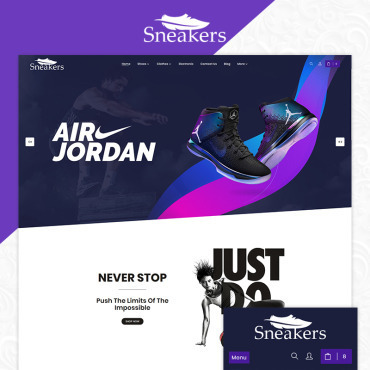 The best website builder consists of all the essential elements to create an attractive and greatly functional website in no time with a little bit of efforts. For any business, a website builder seems to be a great option. However, it is important to understand the pros as well as cons of using these tools and check whether they serve the business goals in the longer run. Now, let’s move on to the comparison between website builder versus website designer. If you don’t wish to go through the time-taking process to learn how to build a website all by yourself, then you have two options. Website builder versus website designer. A website designer seems to be a convenient option. However, we do suggest that you give a though to DIY website builders before hiring any professional web design services. After all, the budget of website building plays a key role, and you have to check the viability of the website in your business to convert more customers. DIY website builders are quite popular these days. The major attraction towards them is due to the fact that the user can easily choose the template and upload the content and create a website online in few hours at little to almost no cost. These website builders often use “drag and drop” or “What You See Is What You Get” also termed as WYSIWYG, tools. It makes it quite easier for the user to format and edit any webpage. If one can use publishing software, then one can easily use these services which are much easier to learn HTML and CSS in order to build a website all by yourself. 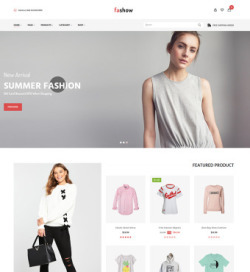 With website builders, there is a wide range of templates which can be simply be uploaded with content as well as text and images and then place them wherever you want them on the page. As long as you adhere to the lines of the template and use the properly sized images to fit the space, then you are good to go. While it may be easier to create a website easier with these website builders with convenience, it is not easy to get quick results. You can easily imagine that when it comes to a website, it is more than just uploading the images and pasting some text into a template. 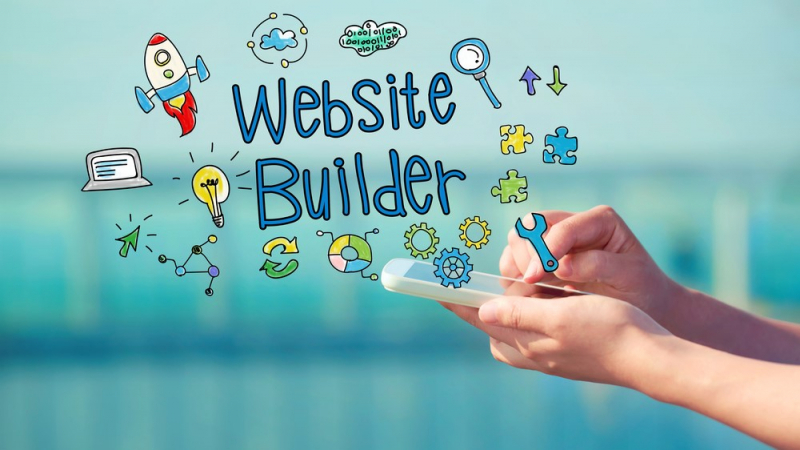 Many business owners opt for website builders, but they are often disappointed when they don’t see the customers coming from their websites or finding them online. After hours of website designing and editing, it is hard for business owners to create a good website as not website are created equal. Even the best looking website in the entire domain of your business can’t generate new customers if it can’t be found by the people who are looking for it or it fails to provide a great user experience. There are many aspects for the success of a website which includes impressive web design as well as SEO or Search Engine Optimization which website builders can’t do. Even though website builders offer speed as well as convenience, they can’t actually provide unique design to specifically fit as well as market your business. They can’t work with you to create lead generation opportunities or any digital strategies like SEO in order to drive more traffic to the website. When you have to build a website, you need to take the people into account who are searching for products and services based on a particular location. As more searches are going mobile, search engines are now using location to deliver and present geo-targeted results. A business can be quite close to a potential customer, but if the SEO is not done properly on the website as well as vital information like name, address and phone number or NAP are not easily available, then the potential customer might never even find that business through an online search. Among the most major reasons behind hiring a professional website designer is he understands the importance of SEO and knows how to maximize local SEO such that your business comes up in different Google searches. You will still require working on the local listing as well as citations of your business, but it is always great to have on-site SEO which can be a great start for your business. If you are planning to hire a website designer, then you should always expect the overall quality of the website to be higher. 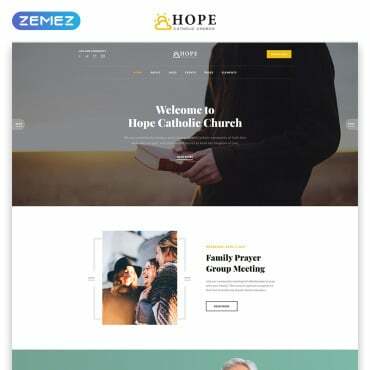 A good website designer will take the necessary time to understand your business along with the niche of your business as well as find and inculcate what is unique about your business when he is designing and building a website which is customized to you. It is quite different than having to just put the business into a predefined as well as the predetermined box. If you ever tried using any photo editing software or design any image type for your website, you know how difficult as well as time-consuming it can be. Great images, as well as designs, allow your business to go to next level and immediately construct a higher level of trust with the potential customers of your business. 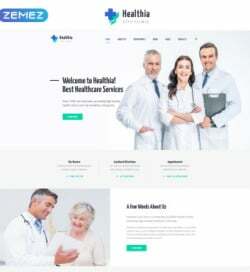 Professional webs design will make your business also look unique as well as professional which will help you to differentiate yourself from you competition while still being user-friendly and functional as well as attractive. If you have sufficient budget and you want your business to look professional, to be found easily online and start generating leads for your business from the start, then we recommend that you go for professional website designers. You can easily find good website design services in the nearby region of your business. Most web designers will charge you a one-time cost in order to custom design as well as build your website. 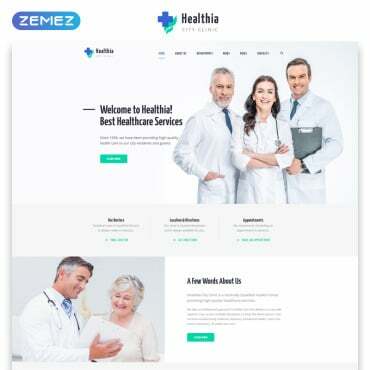 However, it will cost you from a couple of thousands of dollars to more which depends on the specific requirements of the business and the type of website designer that you have contacted. You need to keep in mind that large web design agencies will always cost more than local boutique agencies. Also, the price won’t include any SEO or the domain name and hosting of the website cost. This is where website builders are quite handy. 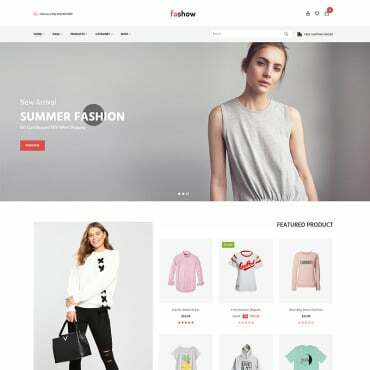 Most of them are free of cost with beautiful templates, and some of them have a plethora of features which can provide you with the necessary features and functionalities to your business website if you have a budget restriction. 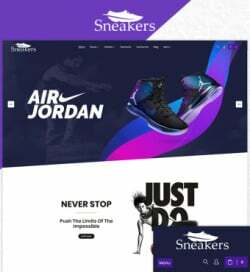 If won’t require any time-consuming website design process and it will deliver you website quickly with satisfactory essentials. In the coming years, the customers will always be looking online for the solutions to their problems which your business can fix. If they aren’t able to find your online, then you are missing out on a large section of potential customers as well as real opportunities. You also need to start investing in building an online presence of your business. In our recommendation, we suggest that you go with a website builder which can be highly beneficial for you.